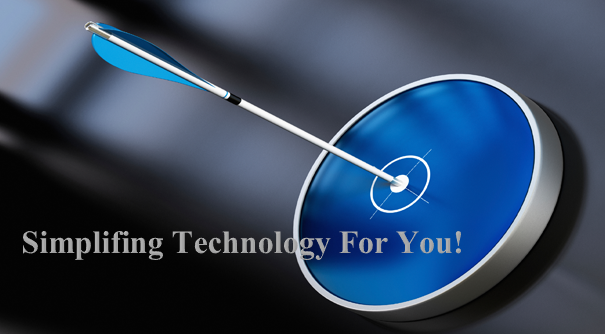 OnPoint It Solutions is dedicated to providing exceptional IT services and quality workmanship. We value the relationship with all of our clients and strive to provide quality service to each and everyone. We are proud to provide onsite IT services to all of our clients, whether you are a commercial or residential client. We believe that no job is too small and there is never a stupid question. We are dedicated to offering competitive rates that we guarantee will be OnPoint.